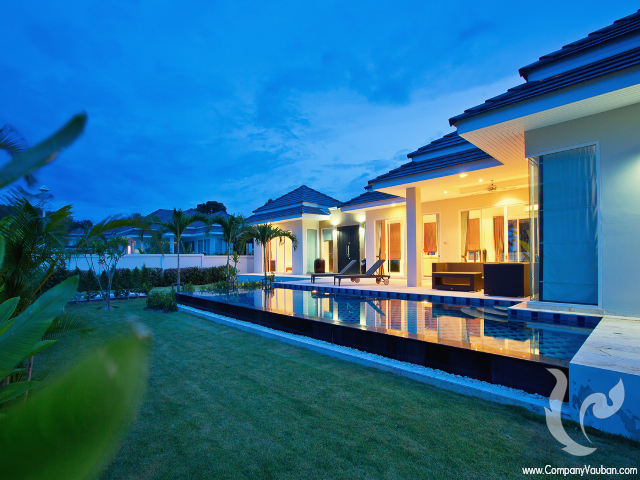 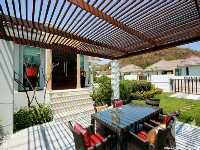 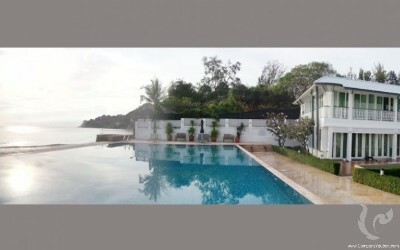 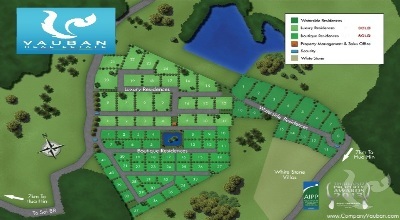 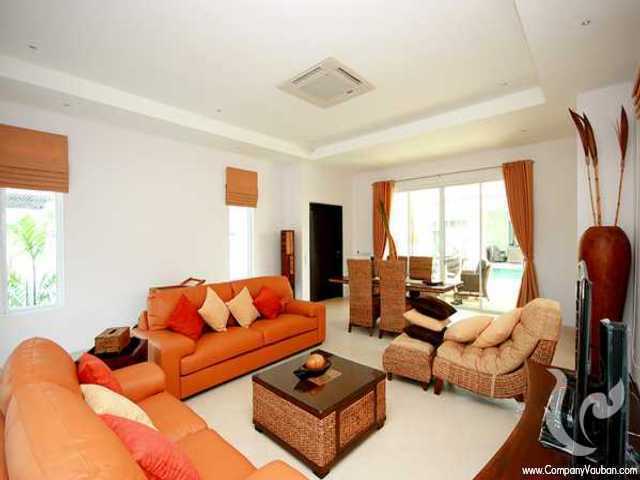 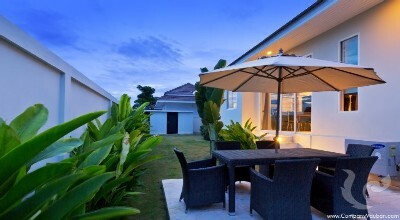 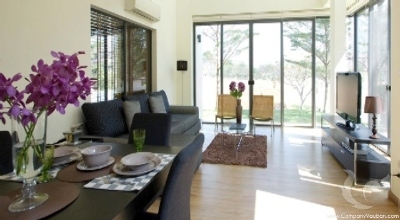 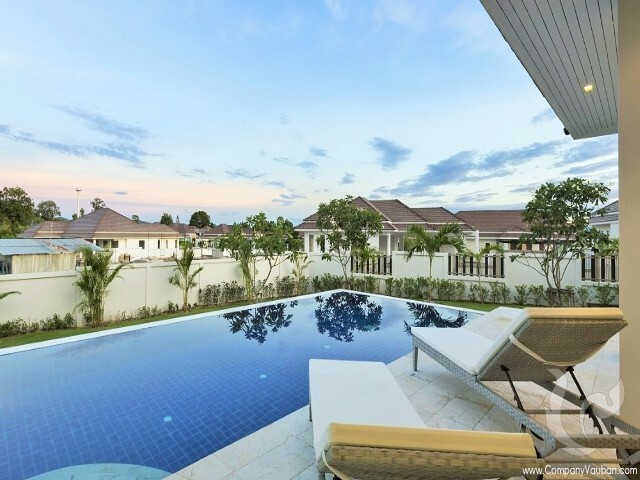 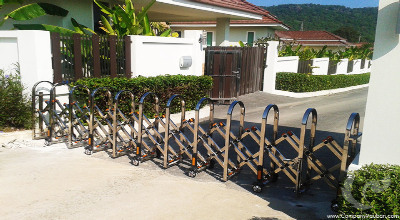 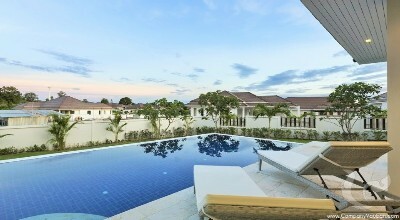 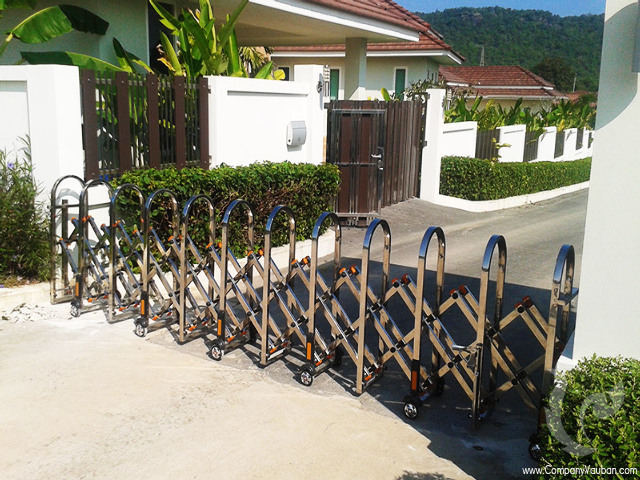 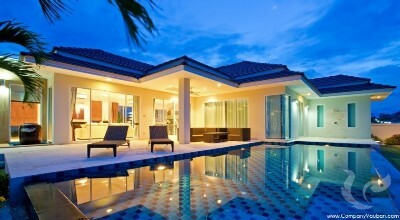 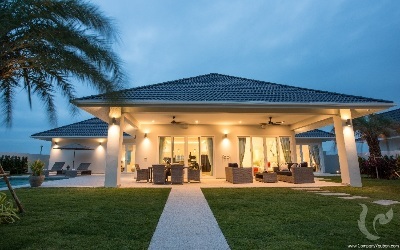 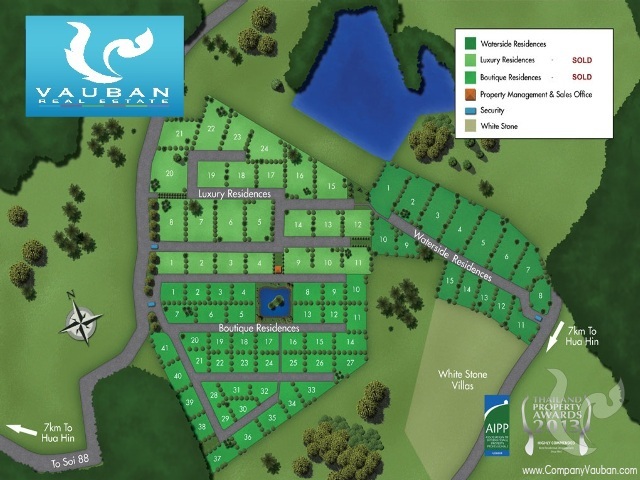 Lake Valley offers modern, luxurious tropical villas affording cutting edge design and functionality. 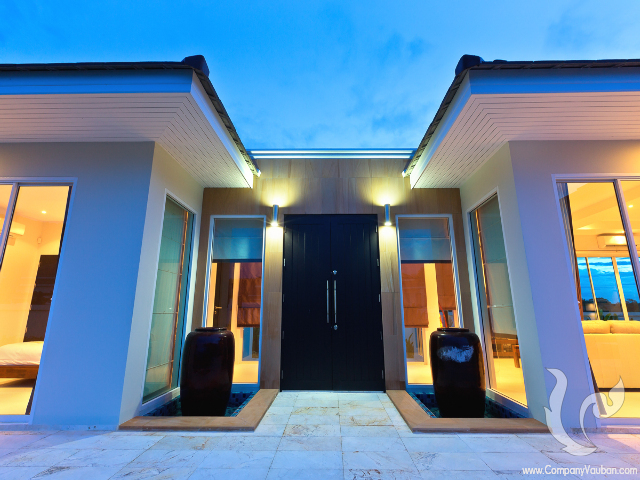 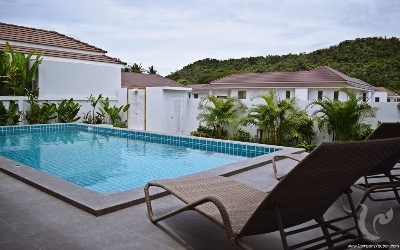 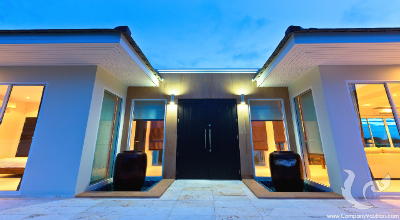 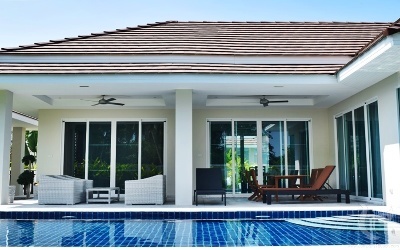 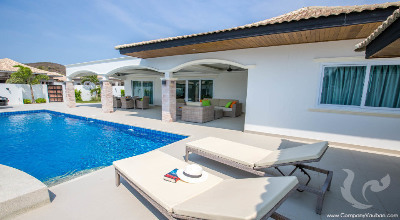 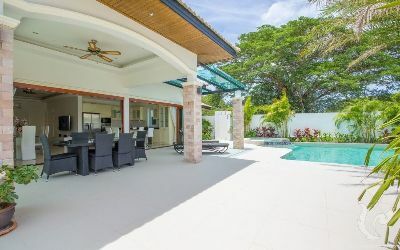 Using only the finest local materials with personal choices of granite, marble and ceramic products allows each villa to be custom built to individual requirements, offering a unique opportunity to create a tropical home of your dreams! 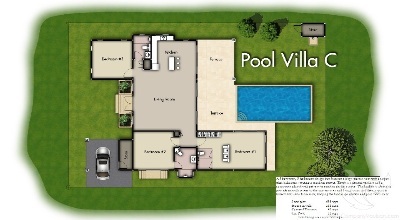 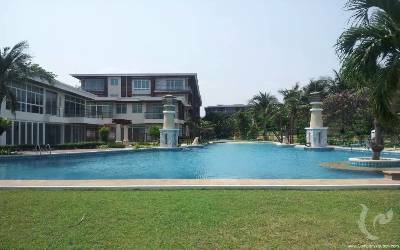 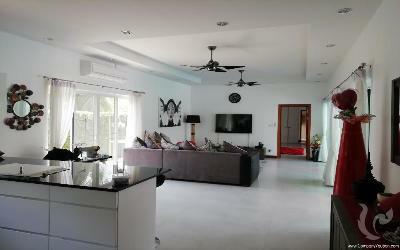 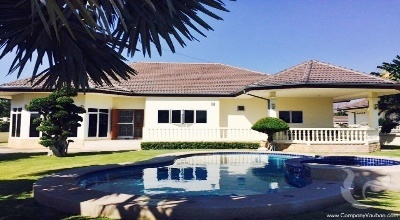 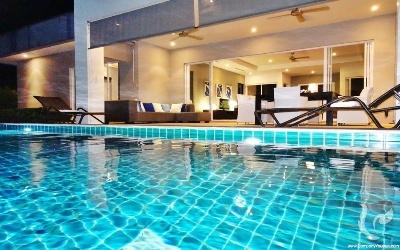 A three bedroom & two bathroom residence with an additional outdoor bathroom, covered terrace and 4m x 10m infinity edge swimming pool. 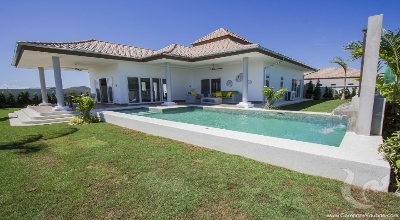 The residence is offered on a land plot of 750 m² with a total living area of 194 m². 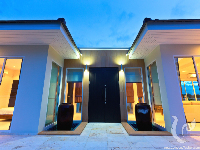 kitchens, bathrooms, built-in furniture, all electrical goods, air conditioning, high ceilings, over-flow pools, granites, sandstones, marbles, stainless steel electric gates, landscaped gardens, alarm systems etc.